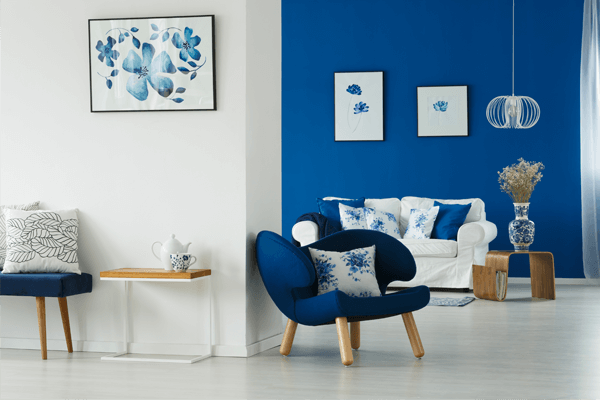 If it’s been too long that you got fed up of all those old monotonous looks of your home and actually feel that you want to get rid of it, then here comes a time when you can give an entirely different stylish look to your home and that too just by using 5 dreamy color combos which are actually trending profoundly in 2018. These two colors hold a sense of freshness and go with each other really very well. 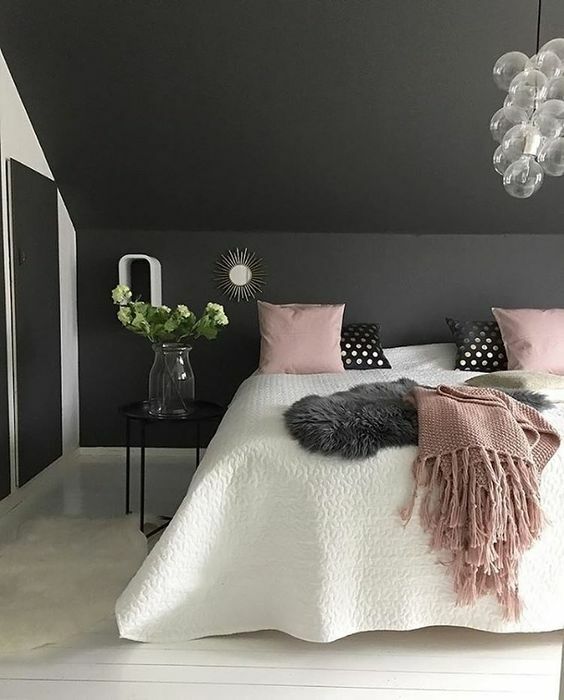 They can give a very attractive look to your bedroom as it is a place where you relax and chill out and so this color combo can make you feel calmer and can offer you sense of extreme pleasure. Taking in notice the important feature of this combo you can give it a try and later can eventually feel the difference in positive terms. These both colors can actually provide classic identity to the particular zone or place of your home. Grey is somewhat darker at shade but compliment really well with the shining silver color so in that very case you can team up your grey walls with some silver polished furniture. It can make the look of the place luxurious. One can also experiment the same color combo in their bathrooms to give a shady shiny touch. Again this combo brings positive and relaxing vibes to the place it is being used. Specifically, it can look really beautiful and attractive for the kitchen. It is inspired by the ocean which reflects shades of blue and white. Moreover, the ocean is quite relaxing and blissful. This one is very interesting and unique as pink color holds some feminist essence while the black or grey shades contain really hard masculine characteristics. In combine terms all of the three colors very beautifully get mixed with each other and also offers balance and stability to the very mood of the home. As per the individualistic taste and requirement, one can try this combination in just one part of the house or in the whole of the area. 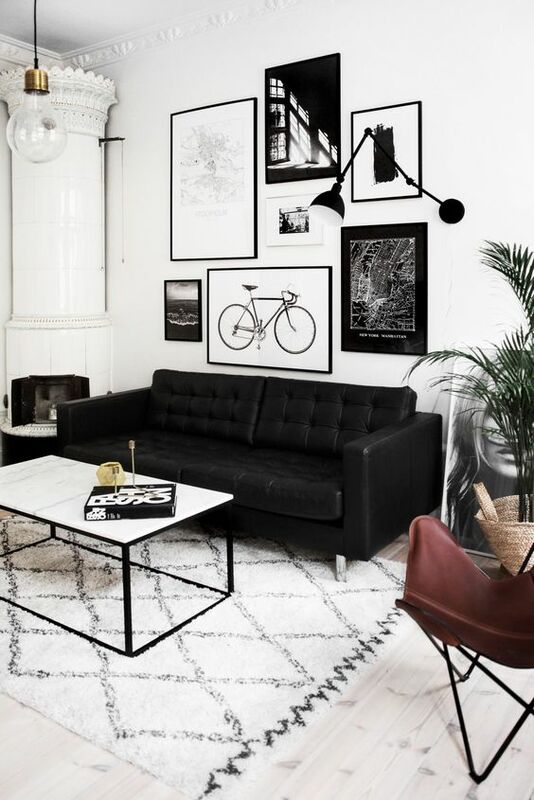 No matter how hard you try, you cannot push the most popular color combo – black and white, out of the trending list and so this year too i.e. 2018, the Black and white combo is still ruling like a king. 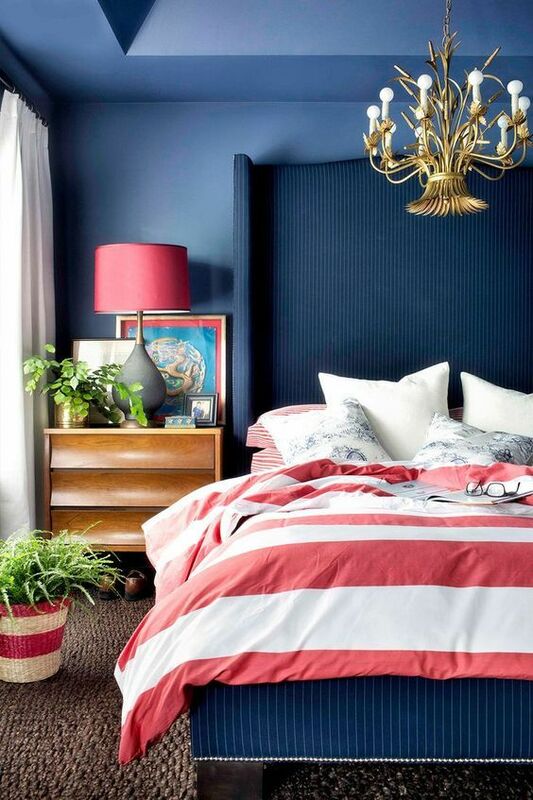 This color combo is not constrained to just one of the phase of home, rather can be implied in the whole of the house. You can also add some shades of brown to it at some places to make it give some interesting yet compelling output. So don’t waste time this year. 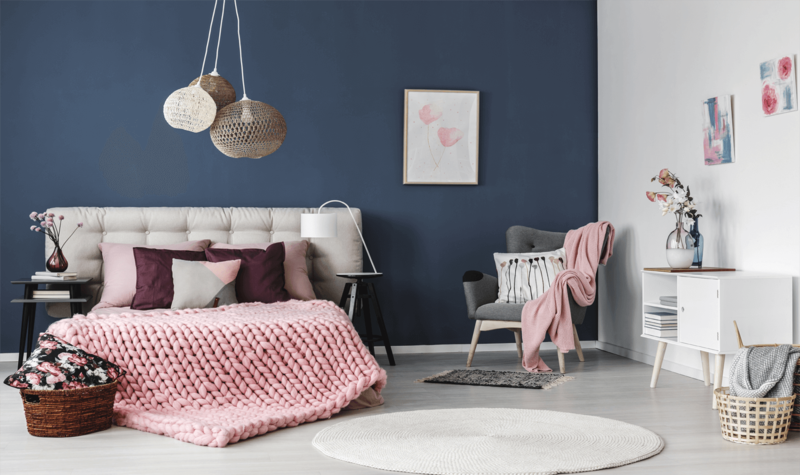 Rather start doing something innovative in order to reshape and design your home in a way that it could look more attractive and it could possibly be done by choosing one or all of the 5 dreamy color combos trending in 2018. 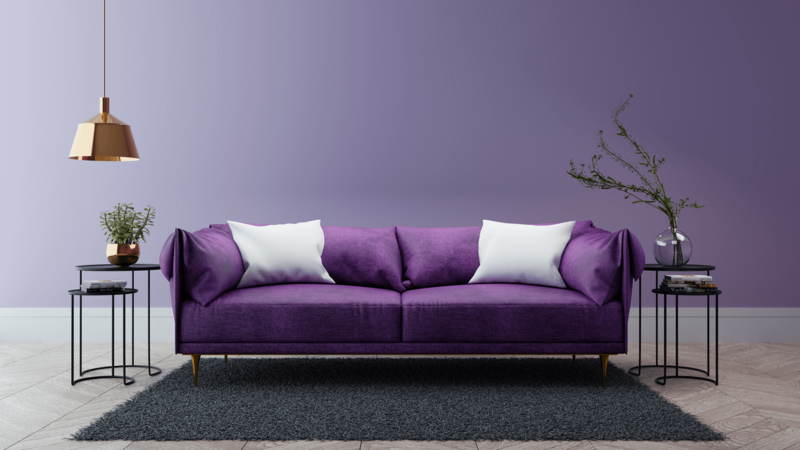 Have a look at the ultra violet color trending this 2018!